Bodhrans are known for their earthy and warm tones. 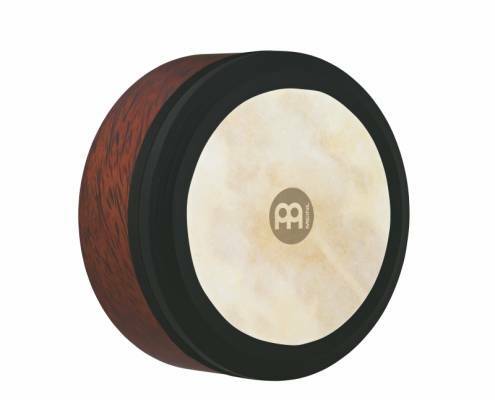 MEINL offers two different versions, a Celtic model featuring a cross bar and an Irish model that comes with an extra deep frame and a dampening layer on the head. The Irish Bodhran features an extra-deep shell for a rich, full sound, and an extra dampening layer on the rim to reduce overtones. The traditional cross brace has been removed to enable direct hand pressure on the head for contemporary pitch-bending techniques.